You can, as in most countries, find nearly all property listings online. 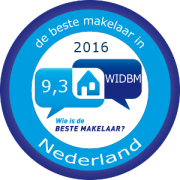 Using an estate agent is also advisable in the Netherlands, and quite common, even more so for those who are new to the country or are not fluent in Dutch. It’s not unusual to have both a buyer’s agent and a seller’s agent, and each will have different roles in the transaction. An estate agent can help you search for housing based om your wishes and possibilities. He can give you further advise based on his knowledge of the Dutch market. 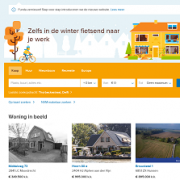 As a start you can glance housing sites like Funda, Jaap, Huizenzoeker en others, some are bi-lingual. English sites are available but unfortunately not as complete as the others. 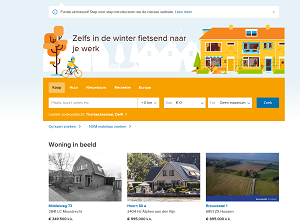 © Copyright - Dutch Estate Service | A DZW site.